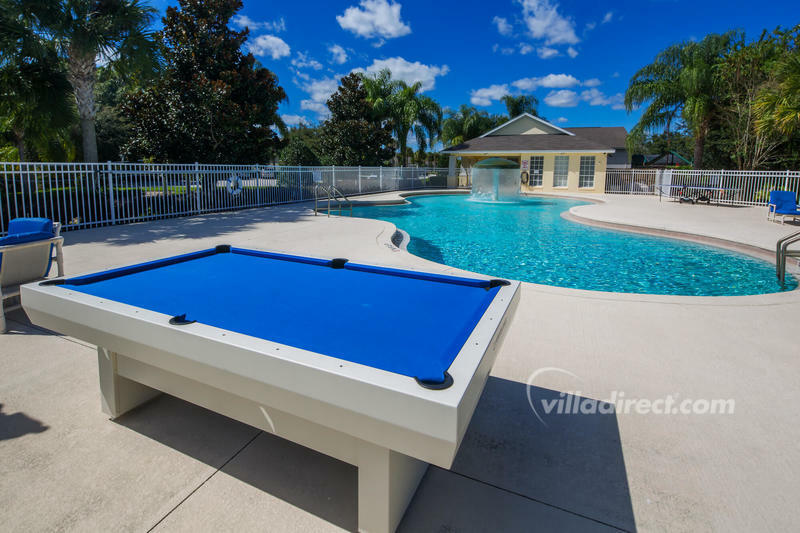 second time rented through Villa direct. both were good experiences! 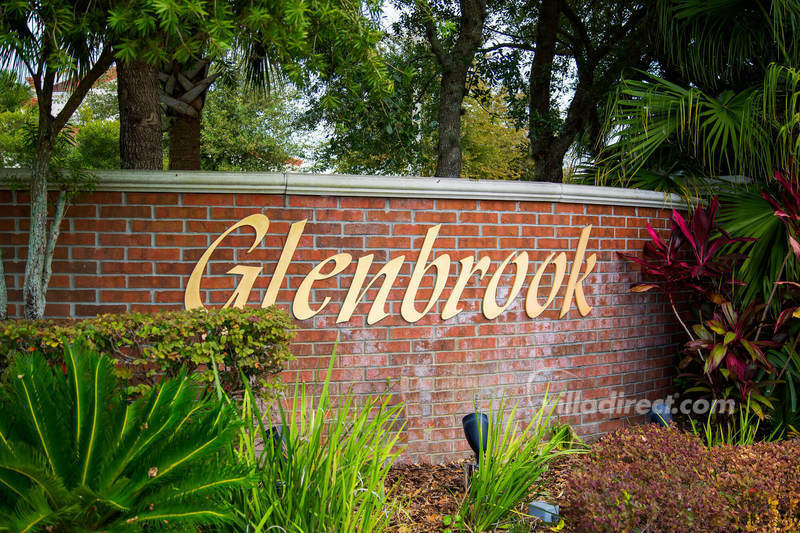 Glenbrook is a community of Orlando vacation home rentals situated just 15 minutes away from Disney, the attractions and all of the shops and restaurants of central Florida. 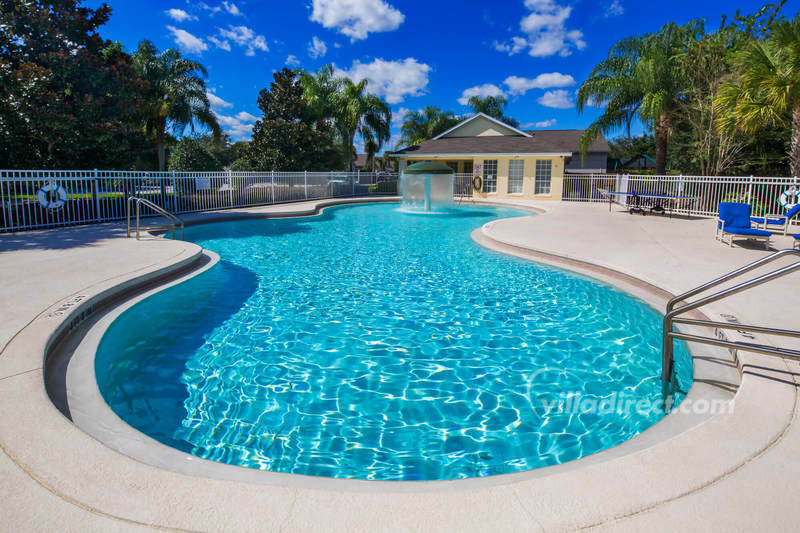 It conisists of spacious 3, 4, 5, 6 and 7 bedroom vacation rental villas and pool homes on quiet, wide streets and boulevards is the perfect base for your next family vacation to Disney. 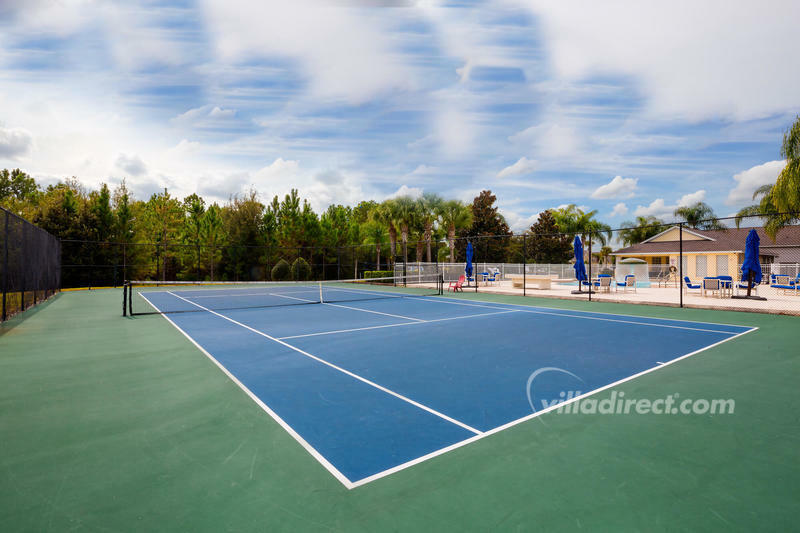 And it offers easy access to the attractions, theme parks and nature reserves, with the peace and quiet of the Orange groves of Lake county behind the community. 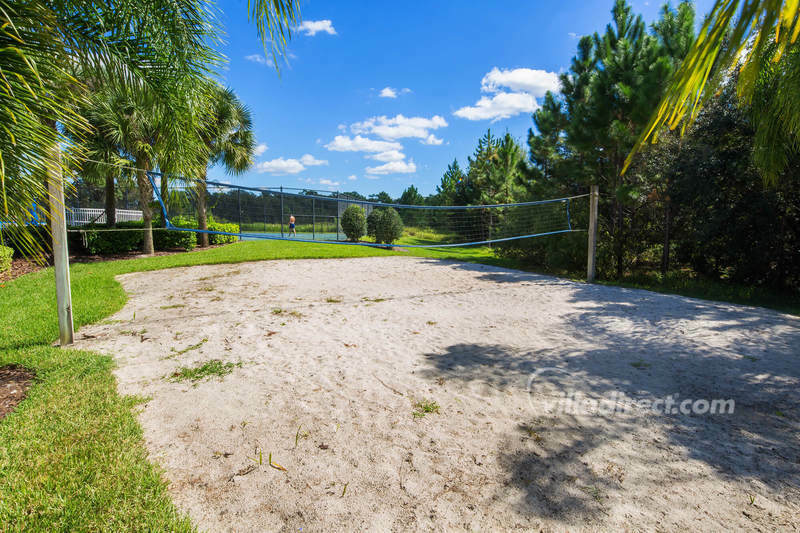 Glenbrook offers guests all the enjoyment of staying in their own private vacation rental home while on their Disney vacation - no more noisy hotels - and also gives the added benefit of a community club house to enjoy. 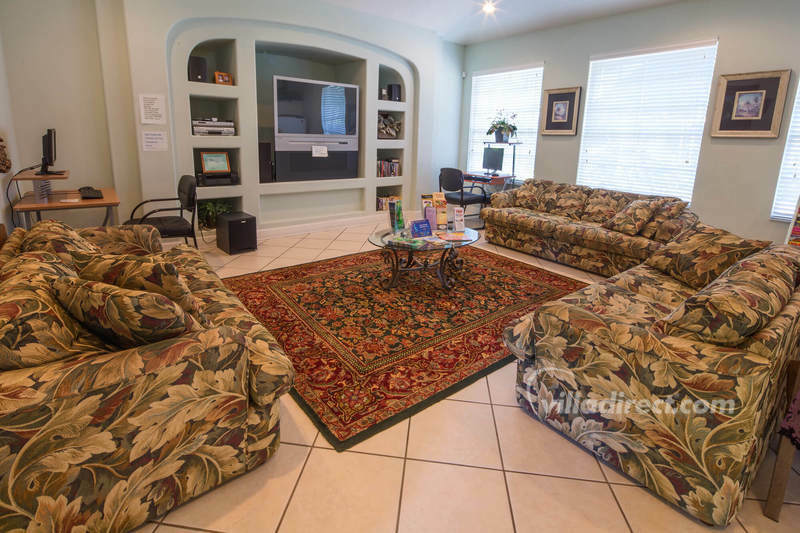 Take some time to meet with other families as you sit around the lounge and kitchen area in the clubhouse, or sit outside under the Florida sun - and watch as the kids play in the pool or kiddie splash-pool and "mushroom" fountain. 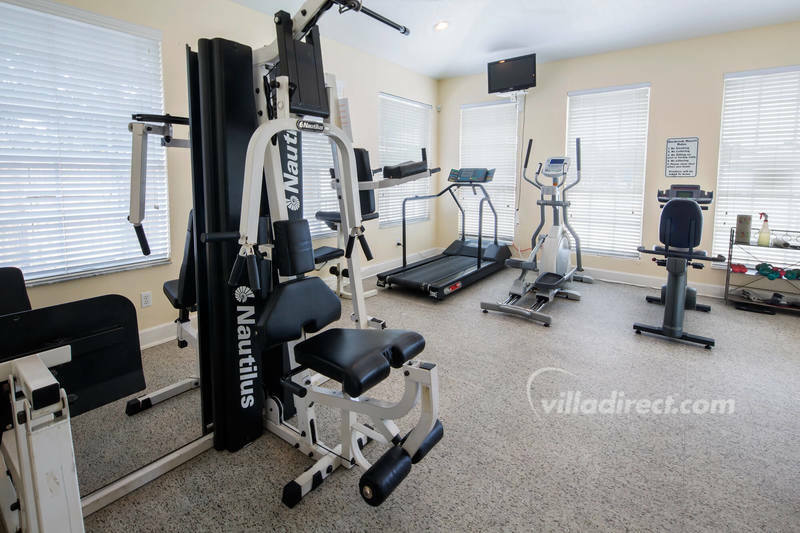 If you're feeling energetic, there's lots to do to burn off those extra calories, with a fitness center, tennis courts and volleyball courts FREE for our guests use. 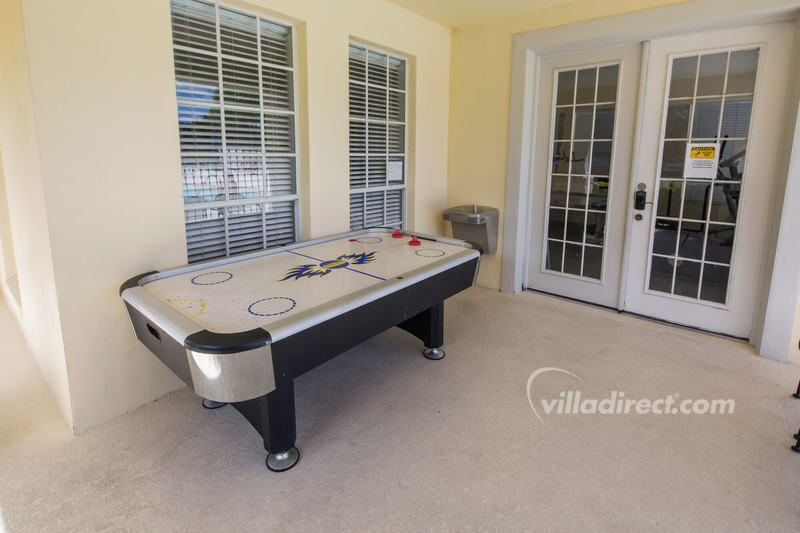 If the weather turns wet - then the kids can play indoors on the pool and air hockey tables in the clubhouse, or can enjoy a movie in the video lounge. 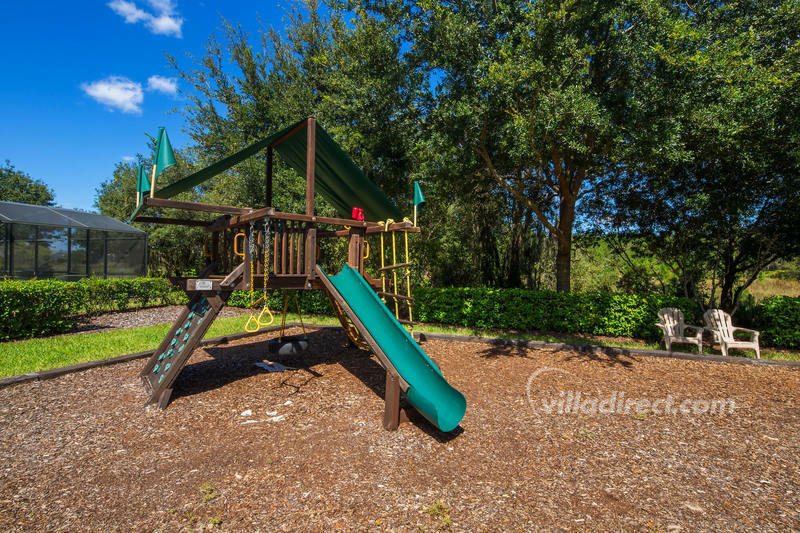 If you want even more choice, take a look at Windsor Palms, Windsor Hills, Emerald Island, Formosa Gardens or Indian Creek as alternatives, all located in Kissimmee and Orlando close to Disney attractions. No properties returned for search params.